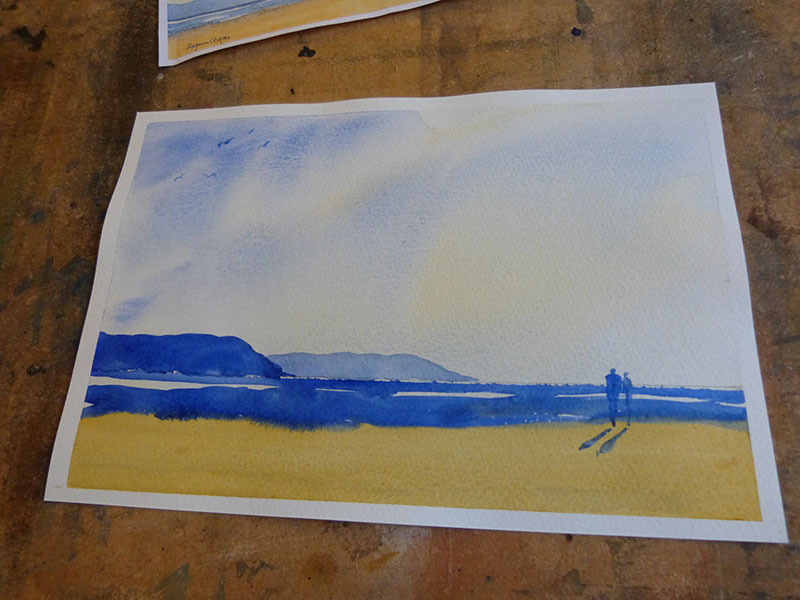 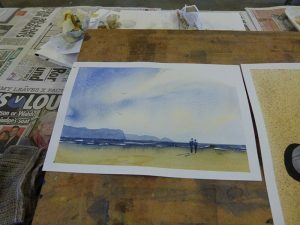 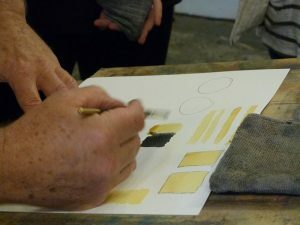 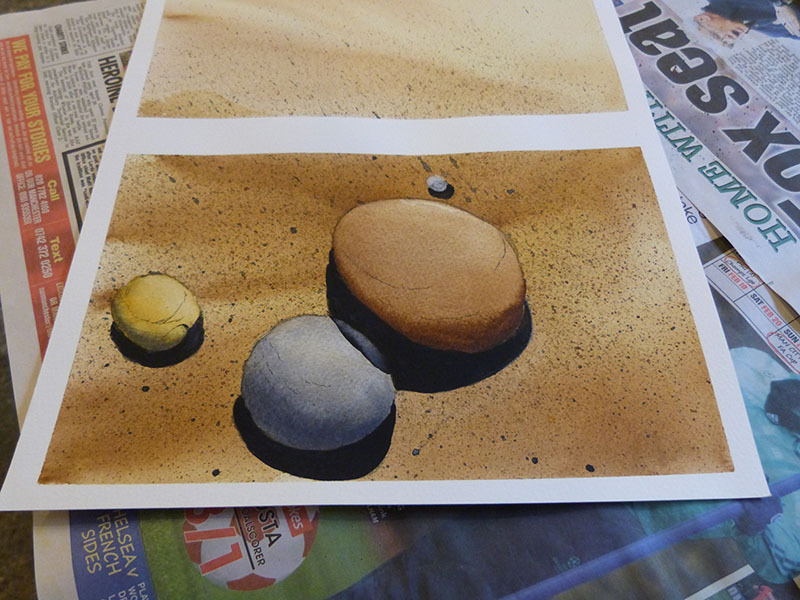 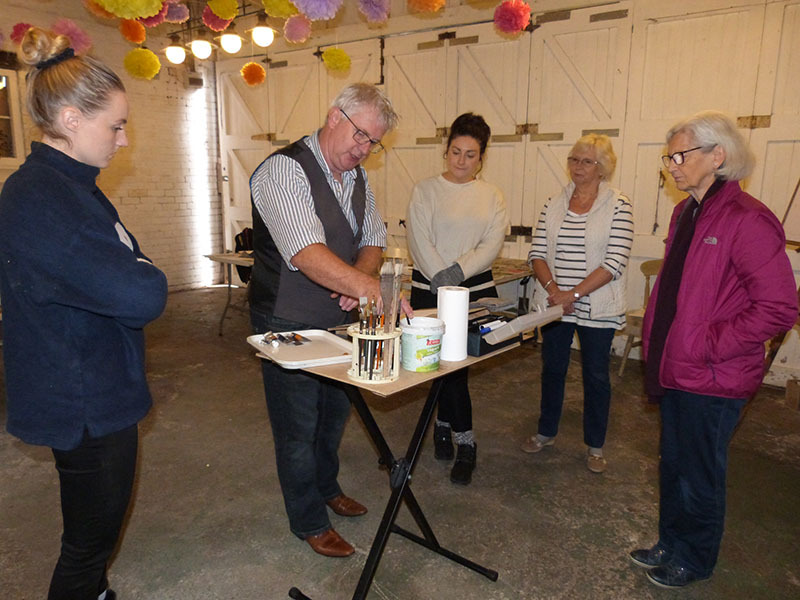 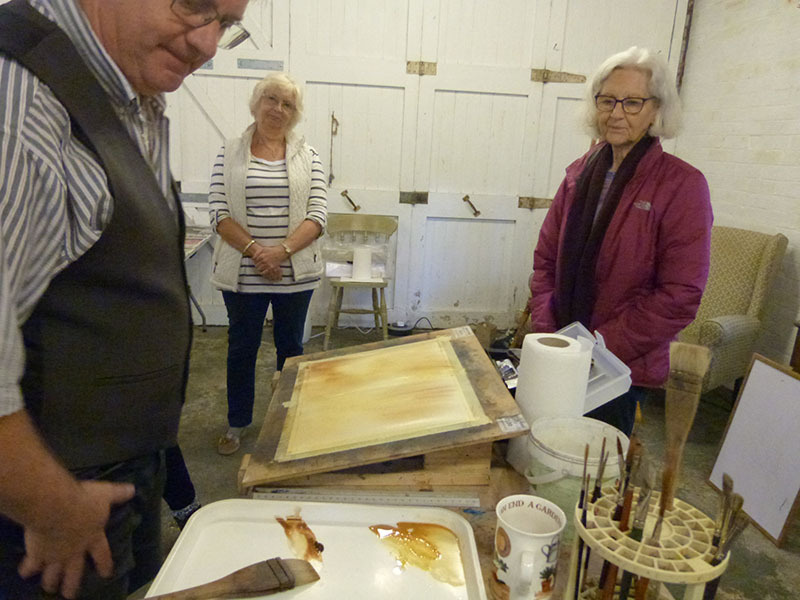 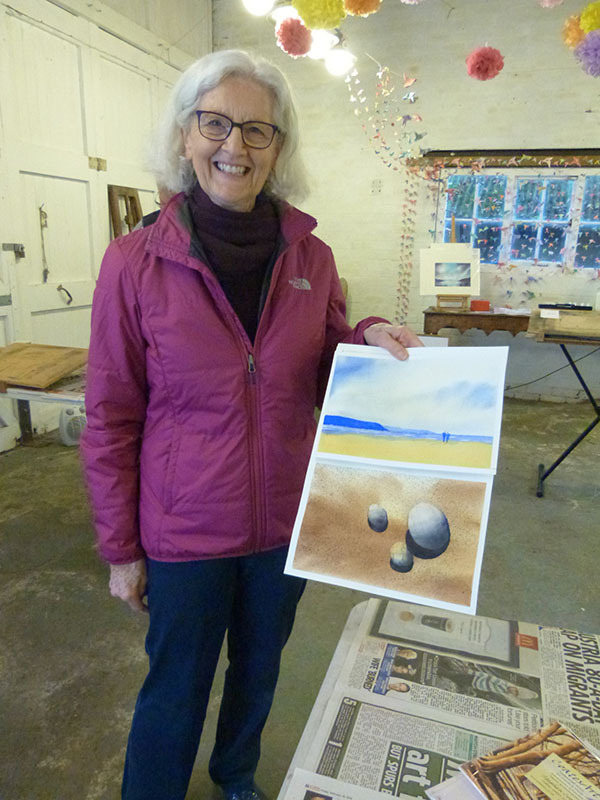 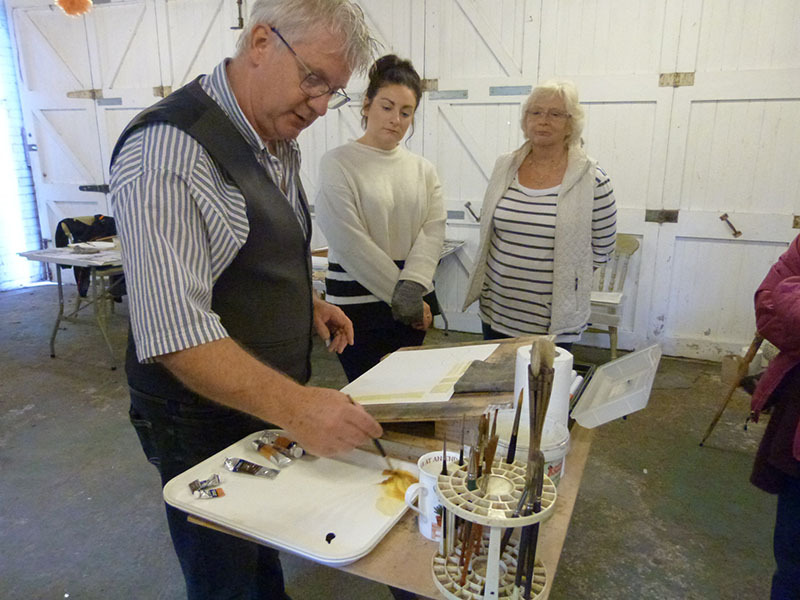 We had a wonderful day with Stephen Coates teaching us the rudiments of watercolour painting. 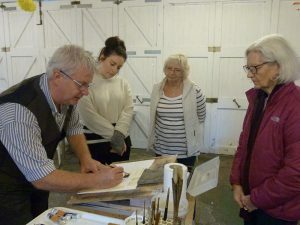 Under his calm, informative, encouraging and excellently professional approach; we all managed to create some fantastic work that we are all proud of. 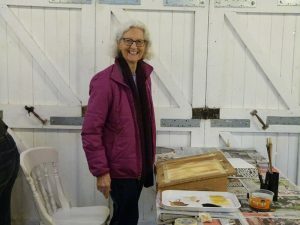 It was a wonderfully relaxing day with a trip around the gardens at lunchtime and some wonderful homemade soups, cheese & chutneys and cakes made from produce grown in the garden. Just the tonic to get rid of the post-summer blues! We will be doing more courses in 2018 and hope you will be inspired by the pictures of the work that we all managed to create. 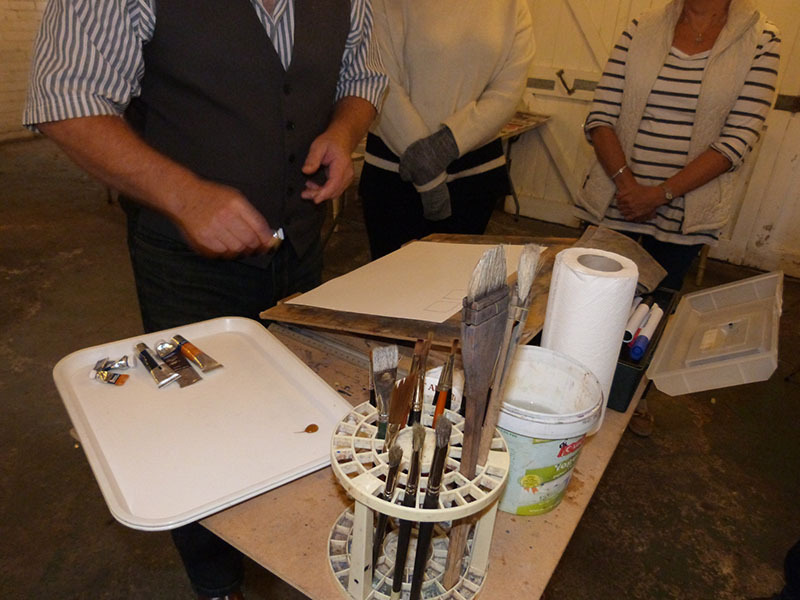 Please get in touch if you would like your name down for the next series of courses. 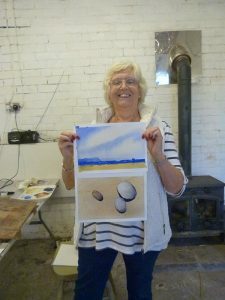 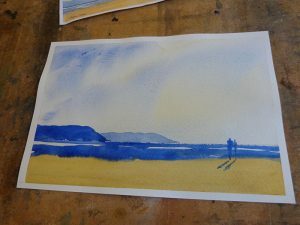 “Dear All, just writing to say how much I enjoyed the Watercolour workshop at Horseleygate Hall yesterday. Stephen was a brilliant teacher, everyone was so friendly and welcoming and the lunch was delicious. 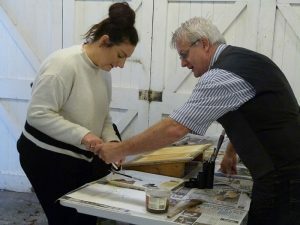 Please let me know when you are holding another one. 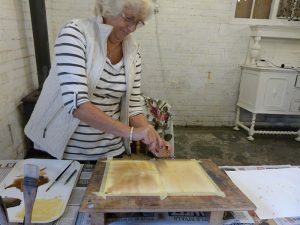 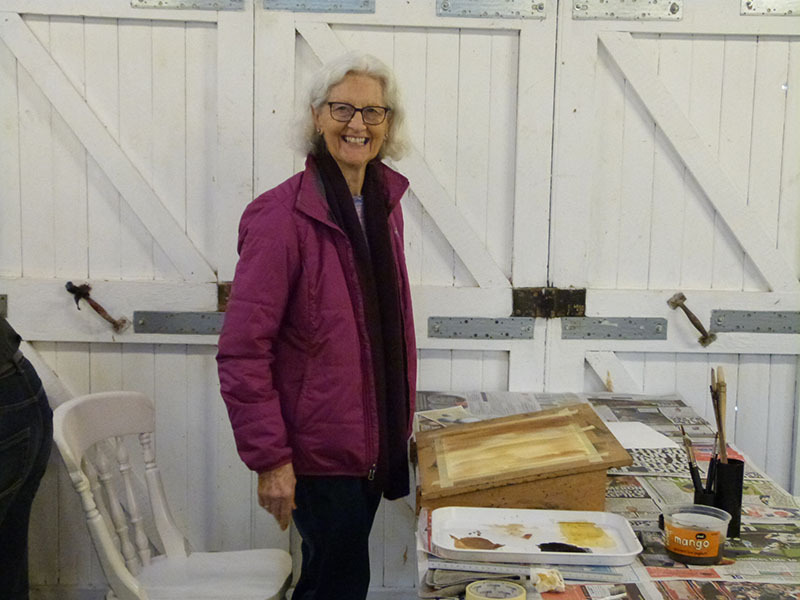 ‹ Painting with Watercolours – 22nd June, 2nd August, 27th September. 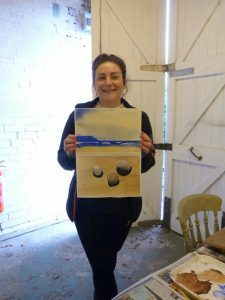 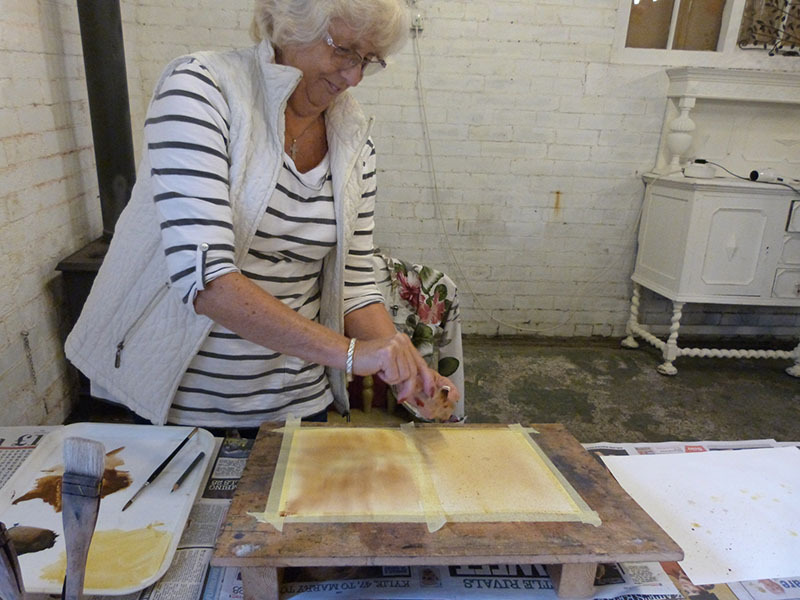 Painting with Watercolours – 22nd June, 2nd August, 27th September.